Noosa Woody Vehicle Tours helps make your stay in Noosa unique and memorable! 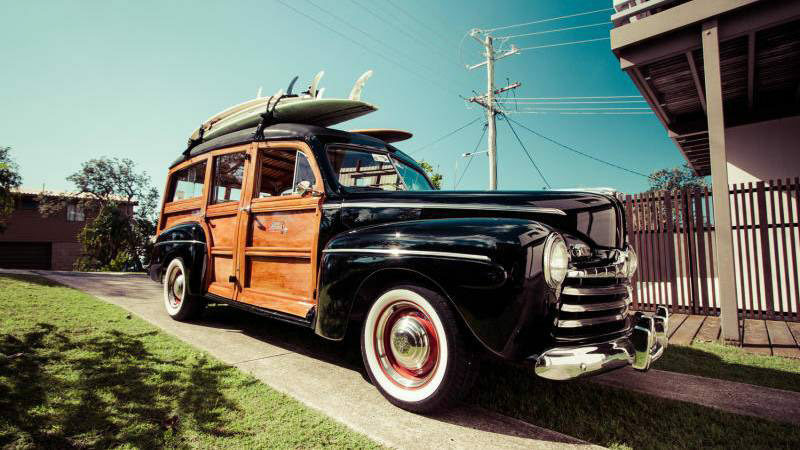 We are proud to offer Noosa’s iconic, world famous 1946 Ford Woody for the ultimate Noosa tour, the woody has been in Noosa for over 20 years and is famous as the Noosa Longboards surf wagon! why not pick one of our specially designed tours, climb aboard and relax as we show you all that Noosa has to offer. Why not start your holiday the right way with our sunshine coast airport to Noosa tour, a hinterland day tour or a sunset tour of the town, going for dinner? make it extra special and arrive in style! We offer a selection of tours or a bespoke one to suit, cruise along the coast exploring the best beaches in the region or why not take a hinterland tour, see the beautiful scenery and views most don’t on their stay, or our most popular, our sunset tour, taking in the river, Hastings Street, the beaches and sunset champagne at our secret lookout. Tours are a minimum of 2 hours, for up to 5 people and include food and snacks. 2 hour tour $250 each additional hour is $100. Custom tours may include a surcharge for distance travelled. Let us pick you up or drop you off at the Sunshine Coast airport in Noosa’s most iconic vehicle. Arriving? 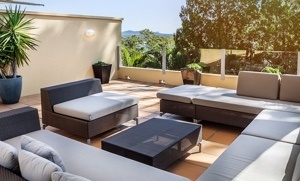 Feel on holiday as soon as you step off the plane, unwind and relax as you wind your way up to Noosa via the coast road, taking in the sights and beautiful beaches you’ll be enjoying during your stay. Leaving? Leave in style, add that one last special moment to your holiday in paradise, you’ll get to your plane on time in effortless style. The Woody is fully licensed with Queensland Transport, All our drivers hold Driver Authorisation and Blue cards, the car has been meticulously restored and maintained to ensure our service is delivered to the highest standard. Let us make your holiday one to remember, cruise in style and let the good times roll.